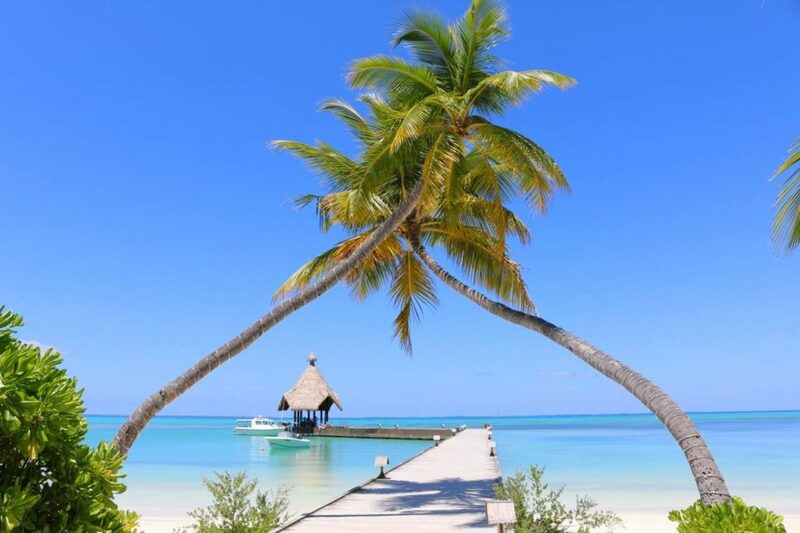 Centara Hotels & Resorts has signed a new hotel management agreement for its fourth beach resort – Centara Grand Muthaafushi Resort & Spa Maldives. 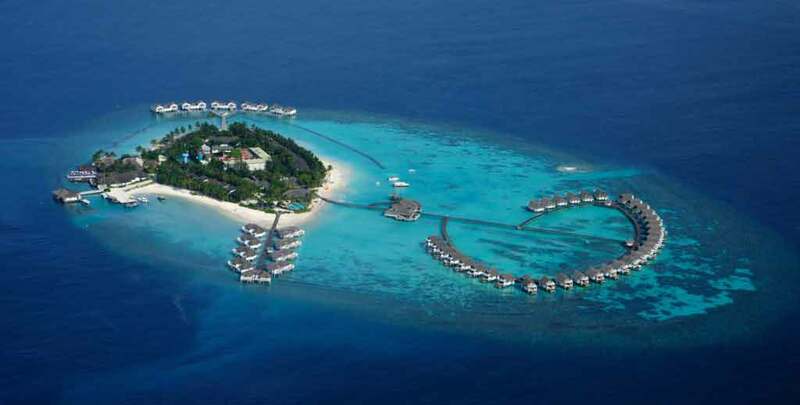 Centara Hotels & Resorts will manage and operate Centara Grand Muthaafushi Resort & Spa Maldives, a new five-star resort in the South Western portion of Baa Atoll. It will comprise 24 land villas and 77 water villas with an array of international restaurants including an underwater restaurant, a floating cinema, a dedicated Thai spa, a fitness center, and other facilities expected in a Centara Grand resort. The new resort is expected to have a soft opening in the fourth quarter of 2018 and grand opening in 2019.